Up until a year ago I couldn't even tell you what primer was let alone have any in my collection, fast forward to now and I'd be lost without it. I'm your typical shiny in the afternoon sort of girl so primer has completely changed my routine, keeping my foundation in place for however long I need it to be. I've tried a couple of high street primers, namely Rimmel but it's Smashbox that have stolen my heart in the primer department. The first one I tried was their renowned Photo Finish primer, this has a huge fan base and I'm right there with them, it really is as good as they say. It's a bit pricey at £25 but I do feel sometimes you get what you pay for and I'd happily pay out for this again and again. Photo Finish smooths onto skin leaving a silky base, my foundation sits so much better and it doesn't crease into any fine lines. You just need a pea sized amount as a little really does go a long way leaving you with flawless make up until you're ready to take it off. 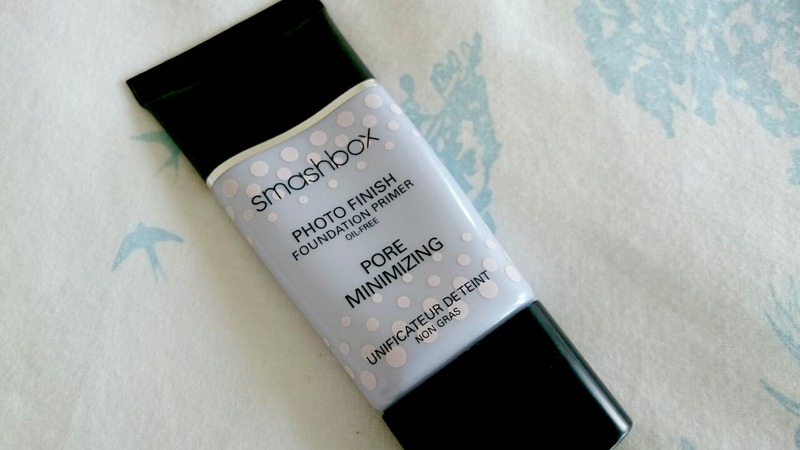 My latest Smashbox product is the Pore Minimizing Photo Finish primer which is £28. Carrying the same idea of the original photo finish primer this primer reduces and blurs the appearance of pores, much like Benefit's famed Porefessional. Again, all that is needed is a pea sized amount to help control shine for eight hours which I can confirm that that is exactly what it does. It's also sweat and humidity resistant. It's everything I'd want in a primer if I wanted to make one myself. I can't choose between the two of these, I love them both equally, they both do what they're meant to and I find the packaging quite satisfying too. Make up that looks sleek on your dresser is always a winner. I'd like to try the Color Correcting one at some point but I'm pretty set with these two for the minutes. 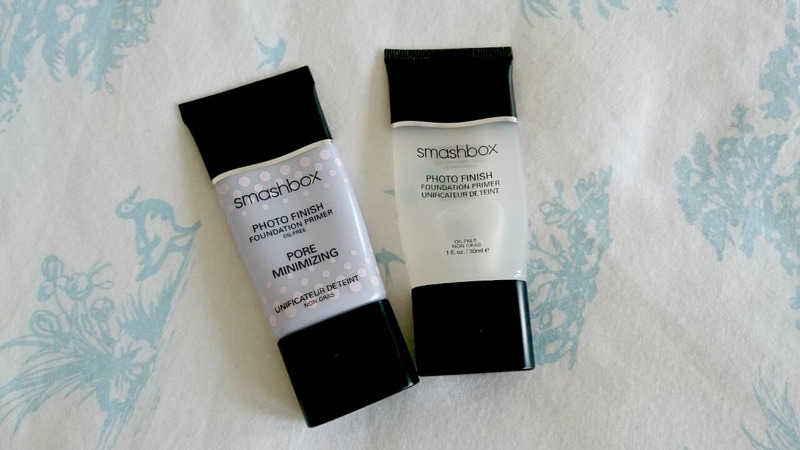 Have you tried Smashbox primers before? Do you have a favourite? I don’t think I have ever tried anything from Smashbox before! I’m trying to rack my brains, maybe a quad when I was younger... hmmmm. But these primers sound amazing. 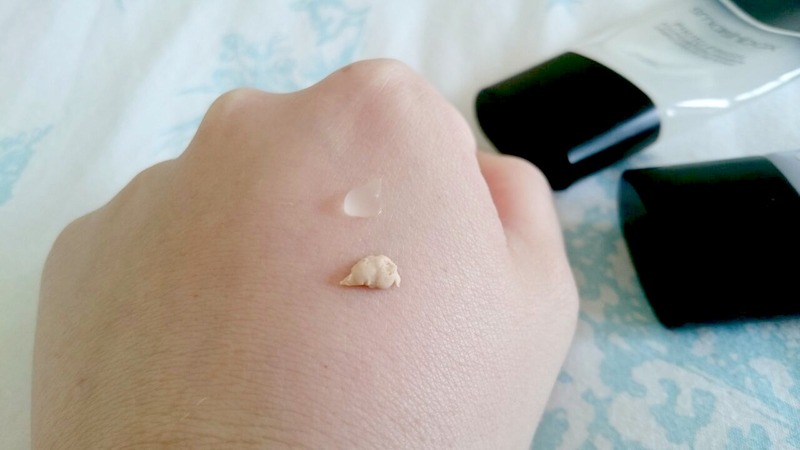 I really like the Kiehls primer and it looks very similar in colour and consistency to the Pore Minimiser one you’ve pictured here. I've been tempted by these for so long, think I might make the plunge!! I love primers! 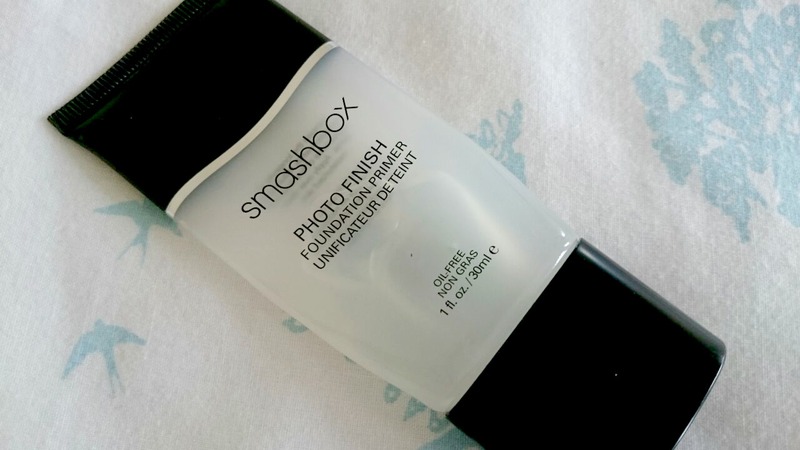 The Smashbox Photofinish was one of my first forays into the world of primers many years ago and it's still a fave. Right now I am really loving the Make Up For Ever Skin Equalizers, especially the matte one. These sound amazing! Like you, I'm obsessed with primer now but a year ago I didn't have a clue. Now I can;t wear makeup without it!